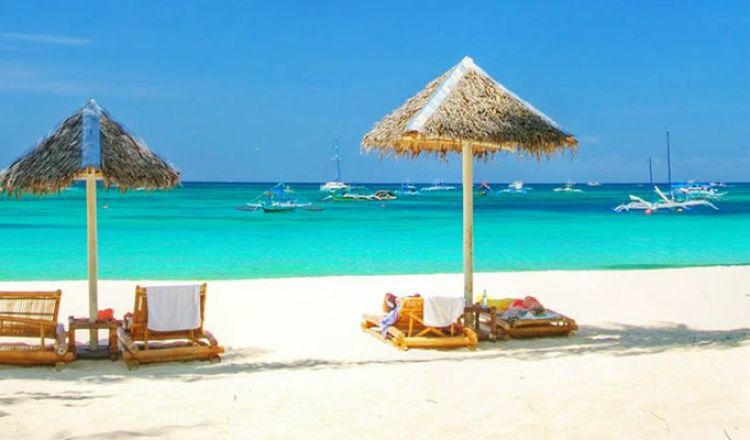 At Bienvenido Kenya Tours & Safaris, we compile Mombasa Tour Itineraries in compliance with tourist requirements for a convenient and flexible trip. However, we make sure the soul of this trip isn’t wandering anywhere else. Just drive to the Tsavo East National Park and you will explore all the wondrous wildlife and bird species in there. 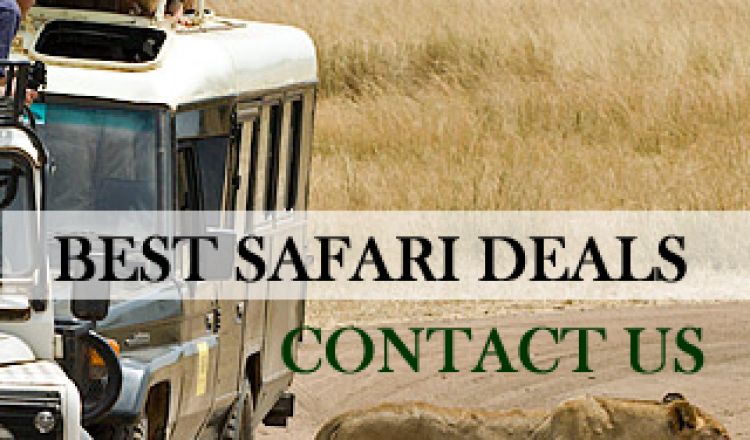 The safari game drive lets you witness the magnificent beasts in Red Elephants, Cheetahs, Leopards and More. At the floors of Kilimanjaro Mountains, the Amboseli National Park offers an exemplary combination of scenic beauty and wildlife. An overall view of the wildlife habitats, such as Buffalo, Cheetah, Lion, and rest will leave you mesmerized. Also called as the Bird Watchers’ Paradise, the Lake Nakuru National Park is one of the splendid locations with picturesque landscapes and a variety of terrestrial birds. You can see through the skies to notice the flamingoes and various other Avifauna species. 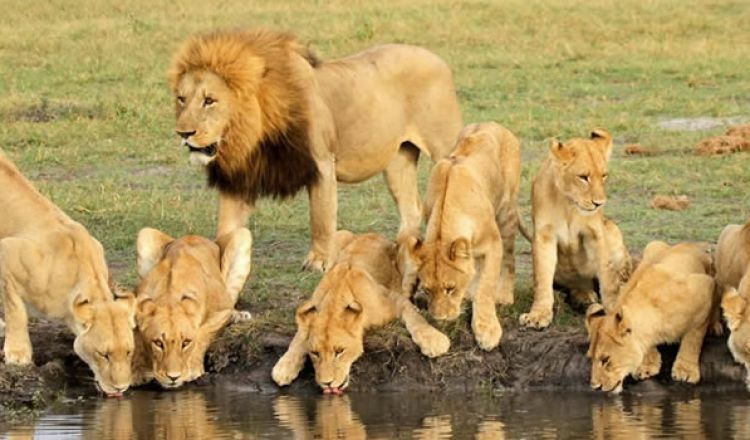 The Masai Mara National Reserve is the popular tourist destination for Wildlife Lovers. Of course, it is the place where you can find the Big Five and various other species like Gazelle, Hyena, Zebra, Eland and more. 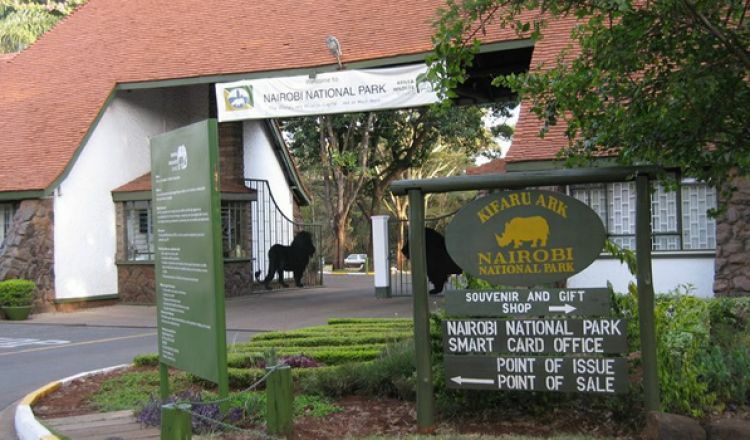 “Kifaru Ark” is the nickname of this national park because of the densest concentration of Black Rhinoceros here. Though Lions and Hyenas are easily sighted in this park, it’s a little tough to find the Cheetahs and Leopards.